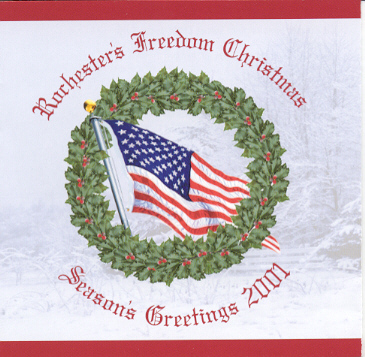 This CD is a compilation of holiday music recorded by Rochester, New York, area musicians. and we thank her for her patience and support. to benefit the New York Police and Fire Widows' and Children's Benefit Fund. peace during this holiday season. 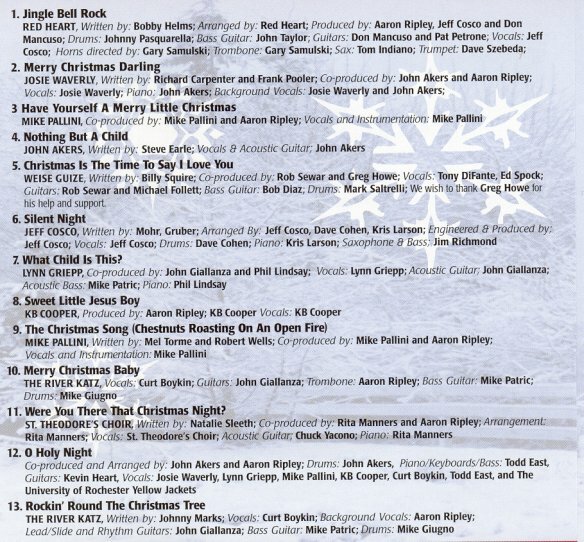 Christmas Compilation of Rochester Artists. Proceeds go to The New York Police and Fire Widows' & Children's Fund.